With over 30,000 flights a year and over six million passengers, Virgin Atlantic staff must keep all related documentation safe and secure throughout the chain of custody. On the passenger side, they use Versapak products to secure confidential records, hold receipts and cash as well as store and transport credit card readers for the in-flight duty-free business. Versapak worked with Virgin Atlantic to create a system for labelling and colour coding bags to help the in-flight staff keep track on board – and for the accounting staff to be able to trace the source of the contents once back in the office. 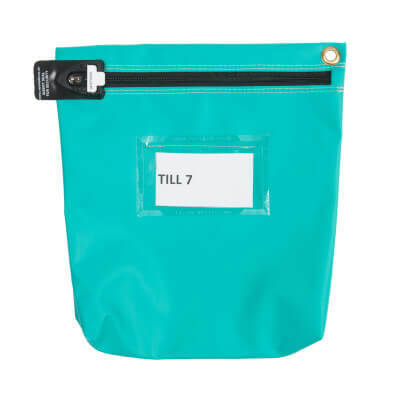 Virgin Atlantic Cargo uses tamper evident bags for customs documentation that must adhere to strict official regulations. As with the passenger side, the Cargo business needs to be able to track documents and trace the source of any infringements of procedures.  Versapak’s range of products helped Virgin to implement a cost-effective method of achieving this. We have built a strong working relationship with the cargo and passenger side of Virgin as well as understanding the procedures operated by their central procurement team. 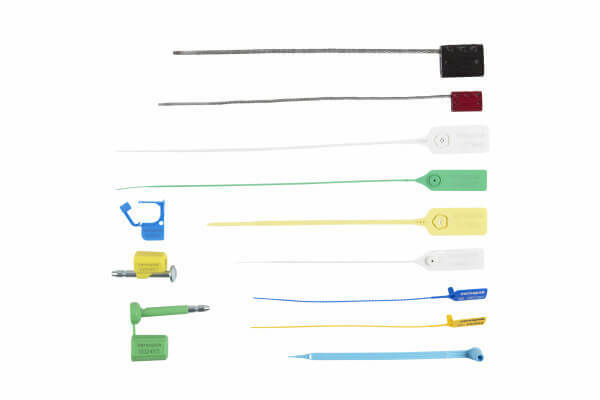 We are proud to say that we do not simply respond to an order, but anticipate requirements and actively support Virgin Atlantic in planning their future needs for tamper evident packaging. 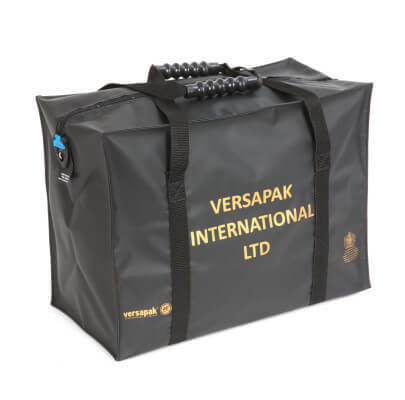 Versapak is able to offer a full range of other solutions for the airline industry, including temperature controlled bags for handling food on board, securing high value duty free items, transferring essential information from the aircraft to ground staff and a full range of security seals for a variety of applications.